Demons - Interview of a man haunted by them. 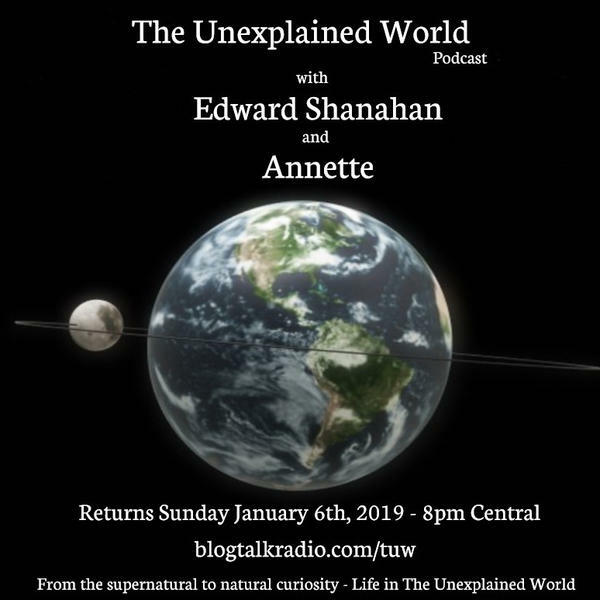 On tonights broadcast we play an interview our Annette did with a man who was haunted by Demons, he talks about all that happened to him and how he got rid of them. Also Ed will again attempt to raise the spirits around you, with the radio version of his Circle of Energy. Joining the show also will be Tammy and Tonya of the Ghost Divas.